KIEV - MARCH 18: Fight on parliament floor between Nationalists and Communists in Kiev, Ukraine on March 18, 2013.
sd00:08KIEV - DEC 16: A fist fight breaks out in the Ukrainian parliament while choosing a new speaker on Dec 16, 2012. The fighting reflects tensions between the Ukrainian-speaking West and the Russian-speaking East. sd00:22KIEV - DEC 16: A fist fight breaks out in the Ukrainian parliament while choosing a new speaker on Dec 16, 2012. The fighting reflects tensions between the Ukrainian-speaking West and the Russian-speaking East. 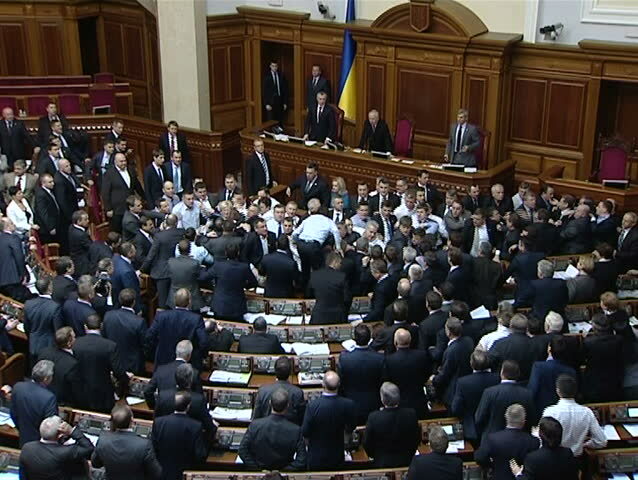 sd00:28KIEV - DEC 16: A fist fight breaks out in the Ukrainian parliament while choosing a new speaker on Dec 16, 2012. The fighting reflects tensions between the Ukrainian-speaking West and the Russian-speaking East. 4k00:57BEIJING, CHINA - SEPTEMBER 6, 2016. A lot of people on the streets of Beijing. Urban views of the city. 4k00:17Crowded avenue. New York City. US. People walking in busy street of Manhattan. Traffic passing by. More options in my portfolio.